LOTTOTECH provides a platform that allows the online purchase of lottery tickets for the world's biggest and most exciting official lotteries regardless of the user's physical location. With the capabilities of modern technology the limitations of local lotteries will soon be a thing of the past. Offer the best user experience and bring unique value to your website with the richest collection of industry-exclusive features, widgets and lotto tools designed specifically to boost engagement and inspire long-term player loyalty. Bring the world's biggest jackpots at your players' fingertips! 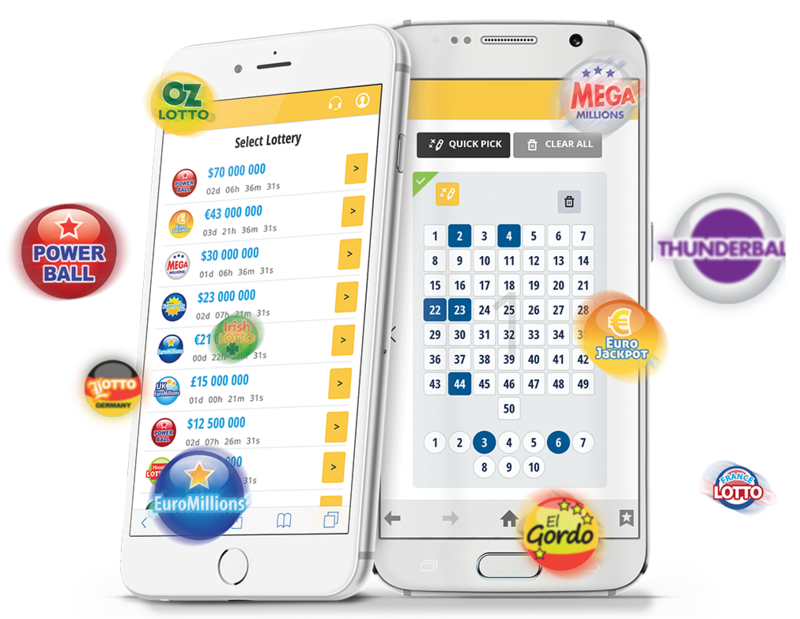 Powerball, MegaMillions, EuroJackpot, EuroMillions and more than 20 other official lotteries from around the globe are now available in a single revolutionary lotto solution. 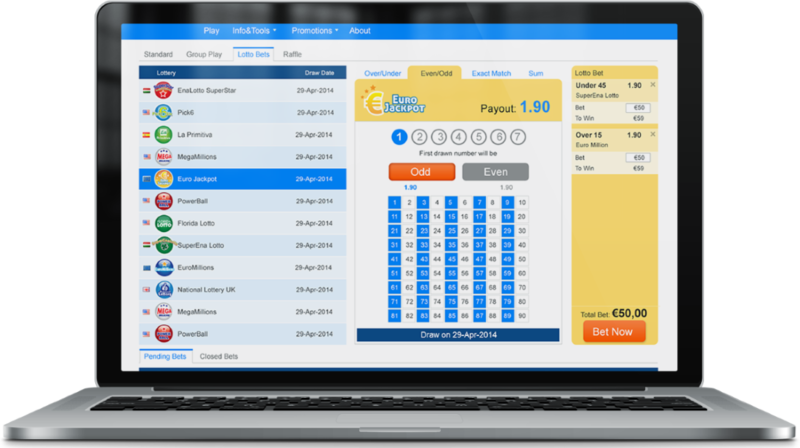 Our lottery platform is available across web, mobile and land-based systems. 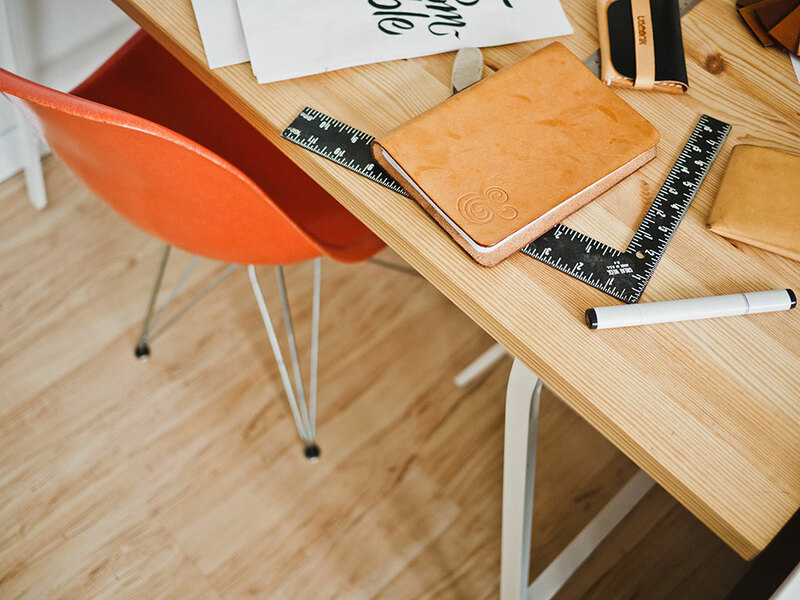 Our clients receive a fully developed and regulated product along with all the services they need to run their successful online lottery business. Our lottery platform utilizes new business models that remove the limitations of paper lottery. 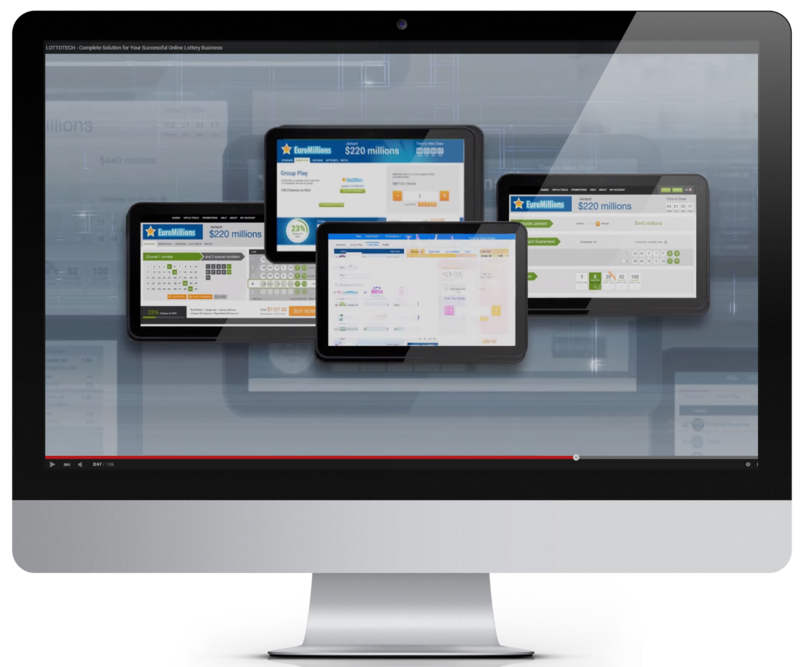 By embracing online technology we redefine accessibility and user experience. Together with our partners we explore new markets with untapped revenue streams, creating a world of lotteries without boundaries for players. The industry that has made more than USD 2,300 billion since 1994 is currently undergoing a process of profound change. Internet and high technology development have triggered a shift from physical to digital distribution of lottery tickets that is changing the face of the whole lottery market. With LOTTOTECH’s sophisticated lottery solution your customers are going to access a place where dreams come true! Our advanced platform enables lottery enthusiasts to play for the world’s biggest jackpots at one place in a single purchase via a convenient, safe and secure cross-platform interface.